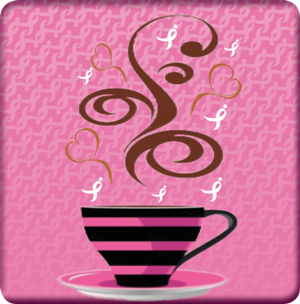 Facebook: Request to join Komen Café with other local breast cancer survivors 24 hours a day. Listen and share insights with your fellow breast cancer survivors, get health and wellness advice, learn about upcoming volunteer opportunities and more when you come to the Komen Cafe. We hope to see you there!